So who’s who at Tabard Barbers? Which two team members worked in Paris, who started barbering in Naples, who is the King of 3D skin fades and just who, exactly, is a legend in his own lifetime? Here are your answers! What’s common to every member of the team is that they’re extremely good at what they do, love their craft and, most importantly, they’ll make you look fantastic! Famous for: Old school cutting & seriously good chat. Dasos has been in the barbering industry in Borough since the eighties and is one of the most respected barbers on the scene. Old school, he loves using scissors and a comb. You can’t live in SE1 and not have heard of him; he’s a legend in his own lifetime! Loved for: Some serious barbering and customer service. 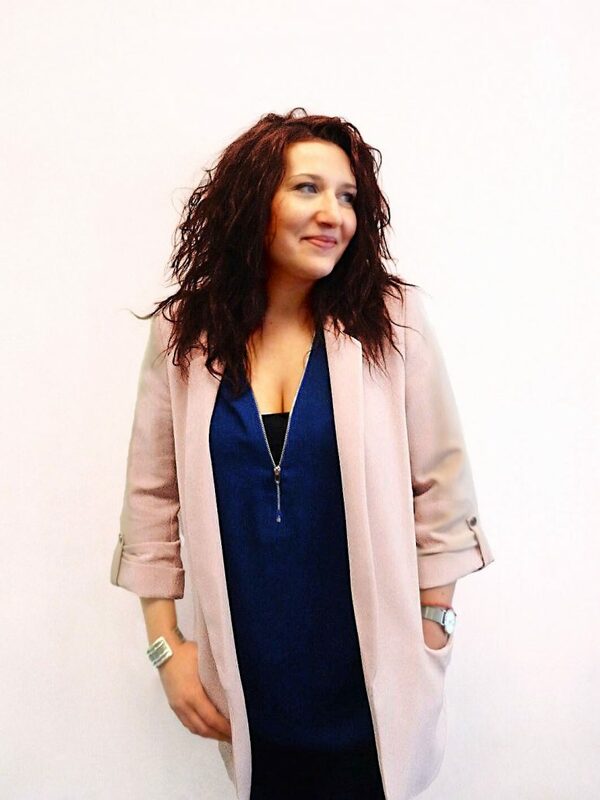 Cece, a phenomenally talented & passionate hairdresser, is well known and loved by clients here for her stunning cutting, colouring and lovely personality. Previously a senior stylist in a top Parisian salon, she is looking forward to developing the women’s area of the salon. Known for: Detailed cutting and helpful grooming advice. 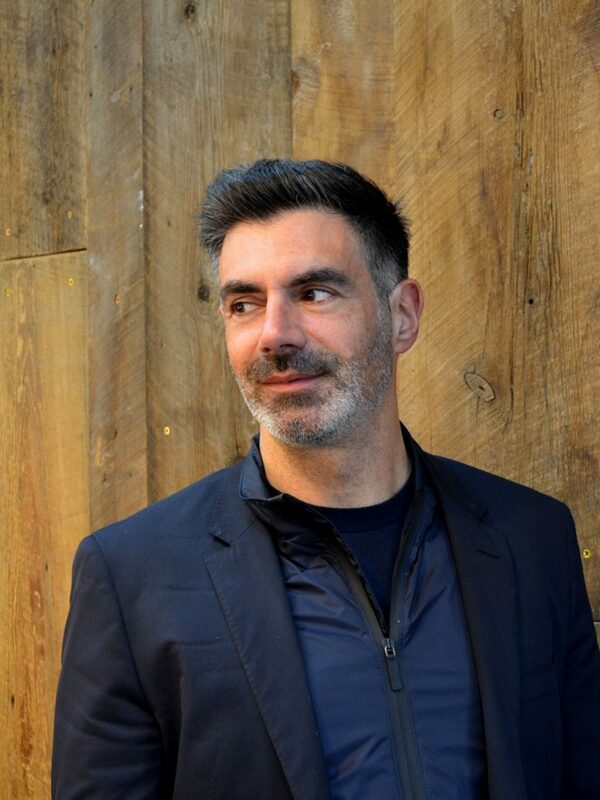 Our amazing Master barber Simon previously offered a barbering service for Parisian luxury companies & fine hotels. 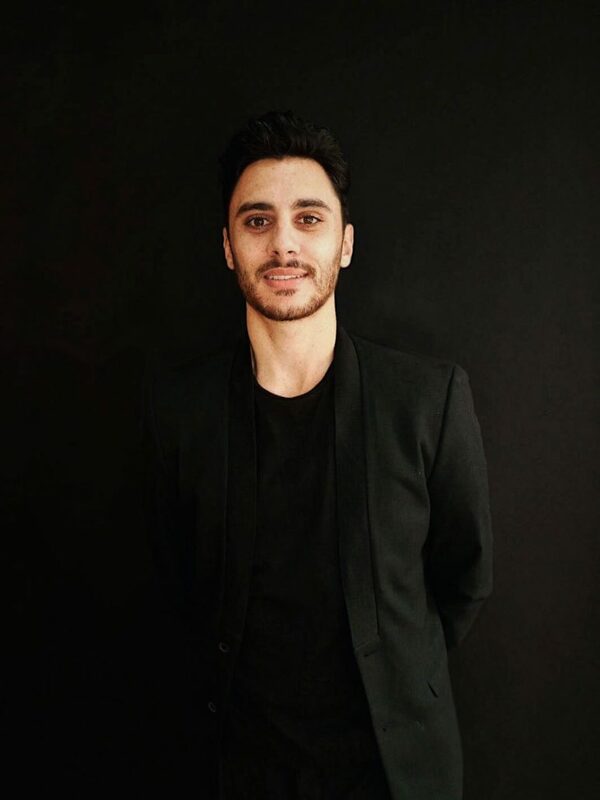 27 years old, with a decade of experience and that French “Je ne sais quoi,” he is extremely popular with our clients and well worth waiting for! Passionate about: Scissor work, styles & trends. 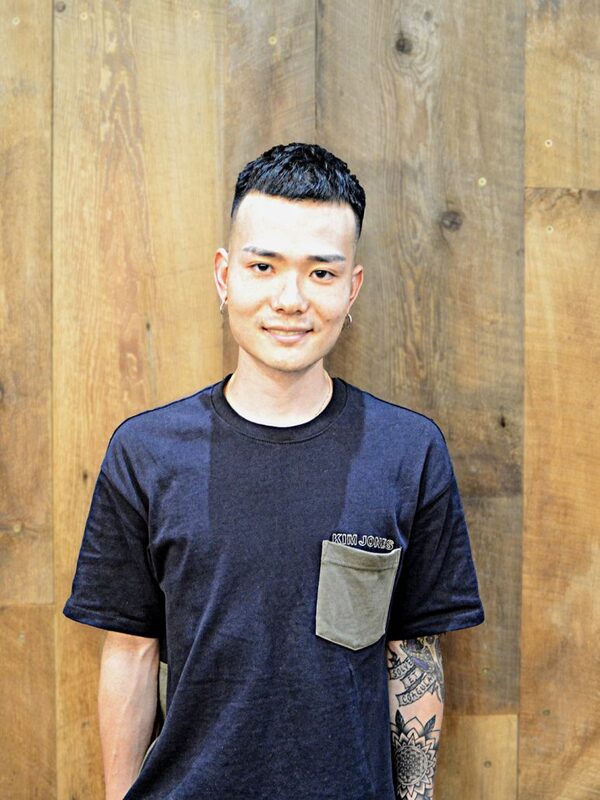 With 7 years of experience, Daimu began his barbering & hairdressing career in Japan. An exciting addition to our team, he is quickly becoming a favourite with clients. A fantastic all-round barber/hairdresser, he particularly enjoying cutting & is up-to-date with styles & trends. Top skill: 3D skin fade and detailed cutting. With 5 years of experience already under his belt, Edwards began barbering in Napoli, Italy. Not much chat but he’s a natural born barber who does a blinding skin fade. A legend with a razor here at Tabard, he’s a much sought-after member of our team. Top skill: Making customers look sharp! Joseph is the newest member of our team. 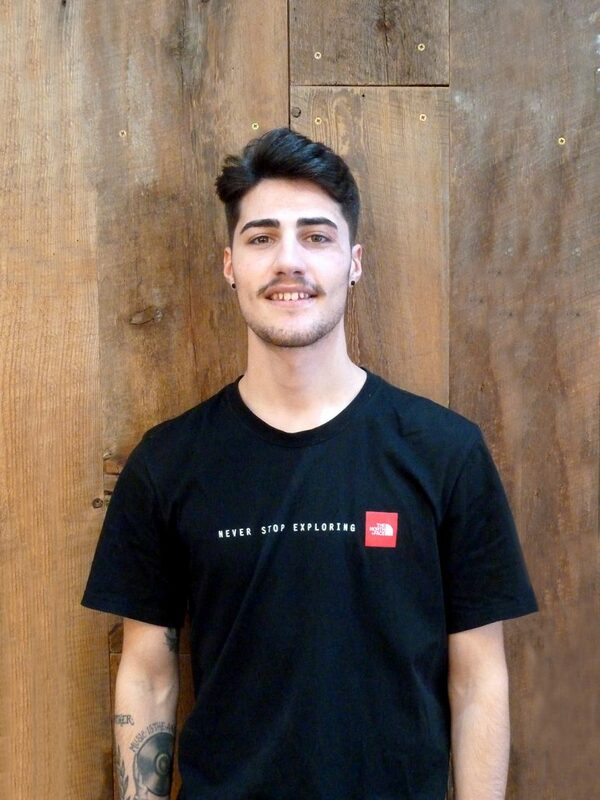 With 5 years experience, he trained at “The King Barber” in Napoli. A natural born barber and extremely talented with a razor, he is renowned in the Borough for his superb 3D skin fade, styling short hair and scissor work. At Tabard Barbers, we’re always on the look-out for talent and rising stars. So, whether you’re already a maestro in the salon or are just starting out, so long as you have passion for the craft and are eager to learn, we’d be interested in hearing from you.